Information about the Northwest Area Command. Contact the Northwest Area Command. View crime statistics for the Northwest Area Command. Welcome to the Northwest Area Command. The officers and staff of the Northwest Area Command of the Albuquerque Police Department are here to serve our community. The Northwest Area is bordered by Albuquerque city limits to the west and north, the west bank of the Rio Grande to the east, and Interstate 40 to the south. The Northwest Area Command is overseen by Cmdr. Donovan Olvera. Cmdr. 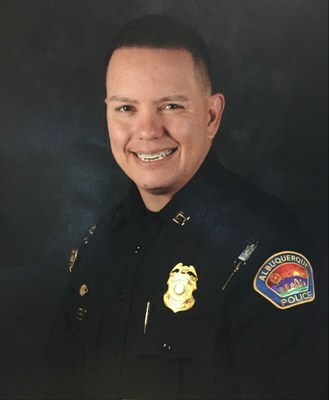 Olvera joined Albuquerque Police Department in January 1999, serving as Field Service Patrolman, DWI Officer, Narcotics Unit Detective, Property Crimes Division Sergeant, Field Service Division Sergeant, CIT Division Lieutenant, Criminal Investigations Commander, and Valley Area Commander. Learn more about the Northwest Area Command leadership.